Instead oferring on the side of caution, several companies risked injuring people by allowing flawed airbags to remain in millions of vehicles, which led to over 100 injuries and 11 deaths. The Japanese supplier company responsible for manufacturing these airbags, Takata Corporation, pled guilty to providing deceptive testing reports which allowed their faulty airbags to remain in vehicles. These airbags were known to be inclined to rupturing, and even further, they risked exploding and releasing dangerous shrapnel into vehicles. Now, in the aftermath of this coverup, auto makers are undergoing an extensive first-time process of recalling 42 million vehicles in the United States that hold almost 70 million Takata airbags. Currently, Takata is being ordered to pay a $25 million criminal fine, $125 million to consumers, and $850 million to auto makers who are dealing with recall costs. More recently, fresh allegations have come forth that at least four automakers (Ford, Honda, Nissan and Toyota) were aware for years that Takata’s airbags were risky and held the potential to violently erupt, but that they left the airbags in their vehicles in order to save money. An article in the New York Times cites that Honda used the Takata airbags as they were inexpensive, despite seemingly having knowledge that they were dangerous. The first recall of Takata’s airbags occurred in 2008 when Honda recalled 4,000 vehicles. In 2004, an airbag explosion occurred in a Honda Accord in Alabama which caused metal pieces to shoot out and harm the driver, but Honda and Takaya mistakenly labeled this as an “anomaly”. More recently, in 2015, Randi Johnson of Utah was injured when the Takata airbag in her 2003 Honda Civic ruptured and metal shards cut most of her vocal cords, causing her to only be able to whisper. 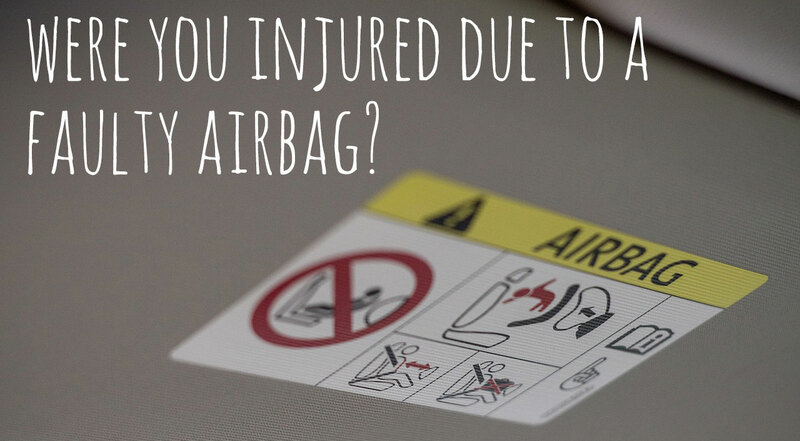 Have you suffered an injury from a faulty airbag? The types of injuries that one can sustain from a faulty airbag include, and are not limited to: abrasions, bruises, burns, eye injuries, a broken nose, neck injuries, facial injuries, trauma to the fetus of a pregnant woman, contusions, and in severe cases, death. Depending on the severity of your injury, you could require frequent treatment with specialists, or even surgery. 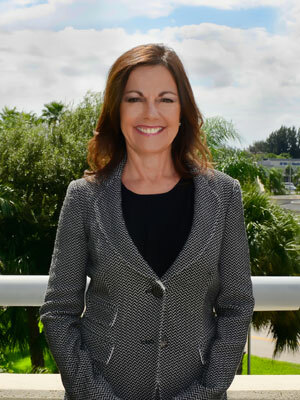 If you or a loved one have suffered from injuries from a Takata airbag, please call my office for a free consultation.